Oluwatosin Oluwole Ajibade, better known by his stage name Mr Eazi, is a Nigerian singer, songwriter, and entrepreneur. The award-winning musician recently dropped a mixtape called ‘Life is Eazi Vol 2 : Lagos to London’. 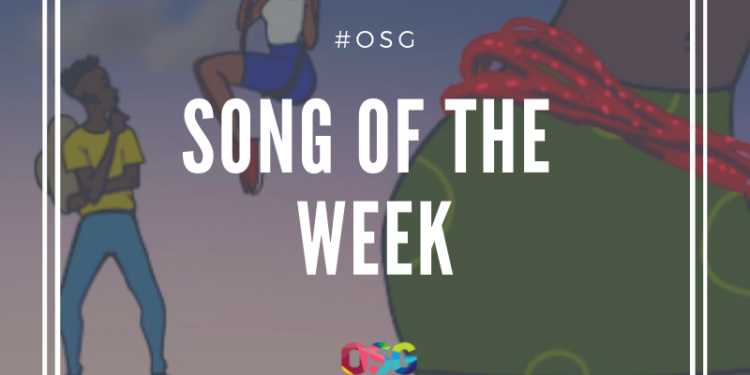 The mixtape includes a track called “Surrender” which features X3m Music queen, Simi and this song is definitely our song of the week. This jam “Surrender” shows that the talented Simi can form a certain musical chemistry with any artist as she brings out the best and love side of Mr Eazi. 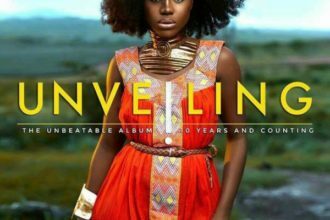 This record is mid-tempo that have full potentials to hit your heart and stay on repeat on your playlist. Everything is 100% from the lyrics to the video, to the melody, Its a total hit. The cartoon video by POKA will even have you falling in love with the song. This song has us falling in love and also moving our waists, we simply love it!! !